DBE specializes in large scale, Horizontal Directional Drilling (HDD) as well as Pipeline Construction. Our cross-trained crews are adept at working with HDPE, PVC, DIP and steel pipe materials. DBE operates a fleet of 12 drill rigs with ability to pull back pipe up to 54” in diameter and shots up to 5,200 linear feet. We specialize in potable water, reclaim and sanitary force main construction, and also drilling beneath sensitive environmental areas. Our gas pipeline services include construction of both high-pressure transmission mains and low-pressure distribution systems. In-house civil engineers and partnerships with outside design firms to better accommodate the changing needs of our customers. We’ve performed drill shots in excess of 5,200 LF and have installed pipe up to 54” in diameter. Our cross-trained crews are adept at working with HDPE, PVC, DIP and steel pipe materials. DBE’s drilling endeavors support our other vertical segments when the technology is required, particularly subaqueous water crossings. Our company deploys substantial capital in technology, equipment and workforce talent to keep us at the forefront of our industry. 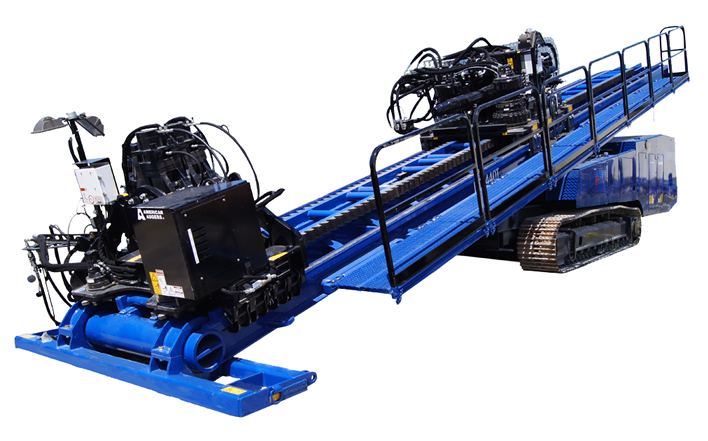 We operate a fleet of 12 drill rigs with pull-back capacity up to 440,000 lbs. and all ancillary support equipment. In addition to constructing pipelines, our company also builds lift/pump stations, regulator/meter stations, manholes, gravity systems & low-pressure vacuum sewers. We install short and long-side services for water and natural gas up to the meter and are capable of up to 15,000 LF per week of production capacity. 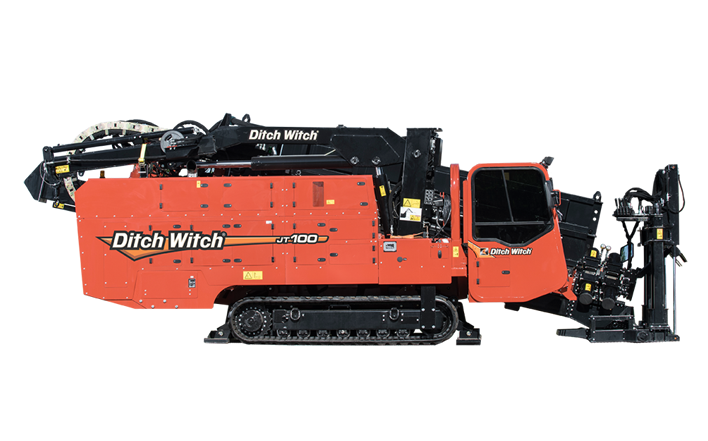 The industry standard 200 ton drill with a proven track record of reliable performance. It is the model that all others are compared to. The JT100 is designed to deliver power where it’s needed to complete the bore in the most efficient manner without compromising power. Universal HDD UNI 250×400 is able to penetrate any ground condition with 250,000 lb of thrust and pullback force at 40,000 ft/lb torque. We are a company rooted in entrepreneurial spirit, collaborative teamwork, safety and technology. To our clients and business partners, these four pillars represent our commitment to the unique and stringent requirements your project may have. Whether it means skillfully & safely executing a task outside of our normal scope of work; communicating early and often with owners and their design teams to anticipate changes, minimizing impact to the environment & communities in which we work; or deploying the latest in construction technology for the best quality installation of your infrastructure, we seek to add value. At DBE, we’ll tell you how we’re going to do it; we’re going to do it; and then we’re going to tell you that we did it. 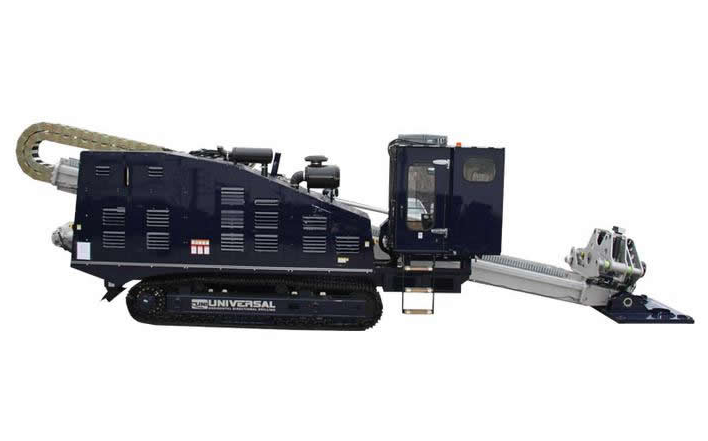 Directional boring, commonly called horizontal directional drilling or HDD, is a steerable trenchless method of installing underground pipes, conduits and cables in a shallow arc along a prescribed bore path by using a surface-launched drilling rig, with minimal impact on the surrounding area. What are the benefits of using HDD (trenchless technology)? 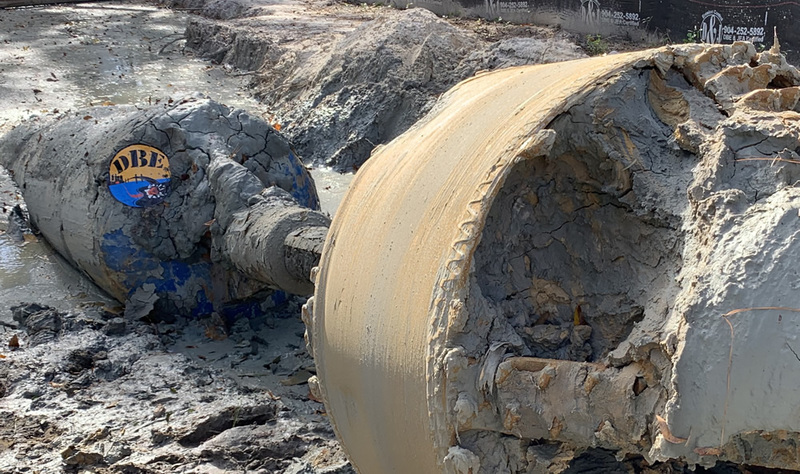 Trenchless technology is widely used for the installation or replacement of ducts and pipes for services, especially beneath rivers, canals, railways and busy roads. They are used in cities, parks, forests and places where the depth of installation makes the techniques more economical than open trench installation. What licensing do we hold? Our clients are Gas Companies, Public Municipalities, Private Customers, and other contractors.